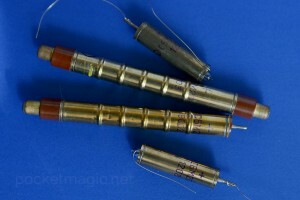 Compact Geiger Muller tube, the SBM-20M shows an excellent sensitivity for its small size. 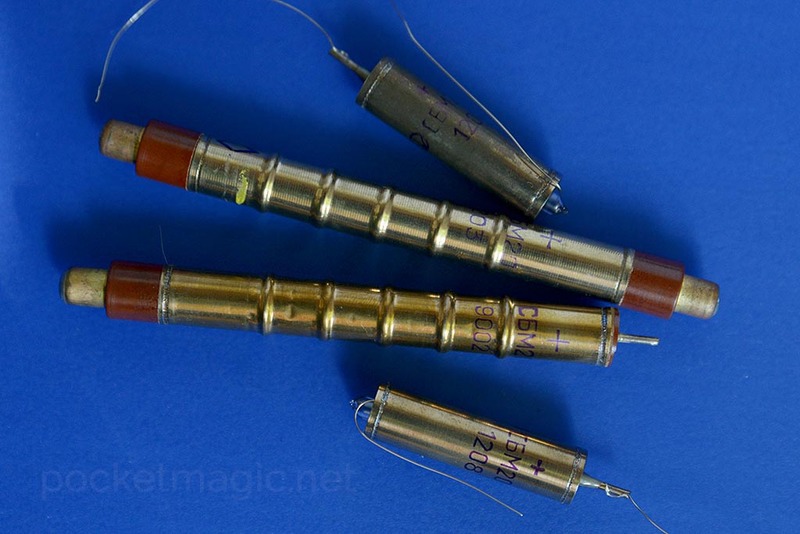 It was designed for hard beta and gamma radiation, and the particular tubes in my photos above are new generation tubes, manufactured in 2012. This is similar to the SBM-20-1, but smaller. 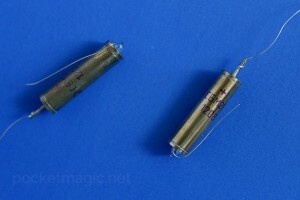 The sensitivity of this tube is comparable with the SI-29BG and the SBT-9. 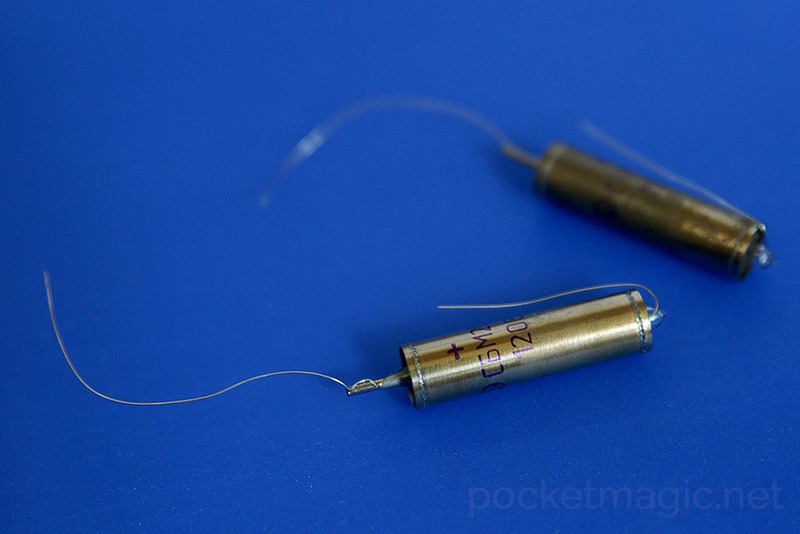 Its small size makes it ideal for portable dosimeters. The following chart shows the average of the background readings over a period of several days and each point in the chart was computed using another average of 60 independent, consecutive measurements. The dosimeter used to take the measurements has 1 minute resolution. 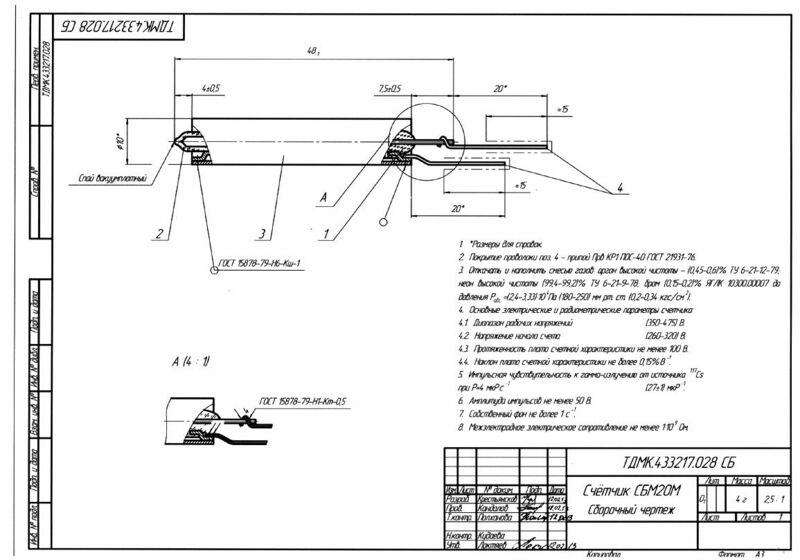 Background readings: 8.85CPM for a background radiation level of 0.12uSv/h . That is close, but under, the SBT-9 response to the same radiation field. Intended for beta and gamma radiation.